3096 sq ft home with huge spaces & abundant storage on .37 Acre Corner lot. This very spacious Fairway Hills home features lovely Cathedral Ceilings & Rocked Fireplace, as well as a well-equipped kitchen with Breakfast Bar & Master Suite with an extra-large Walk-In Closet with abundant shoe storage! A Space for Everyone, and Everyone has a Space! Fully Finished Basement features an extra bed and bath, plus a Family Room & more Storage with lots of Shelving. Irresistibly landscaped, front & back! Front yard features an inviting front walk & set of steps with wrought iron railing, romantically graced with a pink blush of flowers- accentuating the curb appeal. The Covered Landscaped Breezeway leads through a wrought iron garden gate to the lush back yard with Gazebo, Landscape Curbing & Lawn Sprinkler System for easy maintenance. A large Open Deck is lined with tall shrubs for private serenity. 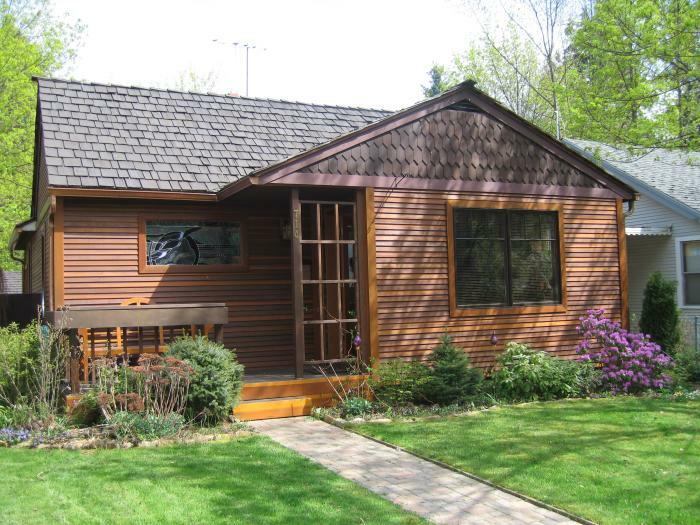 2nd Garage / Storage Shed + RV Parking are included. 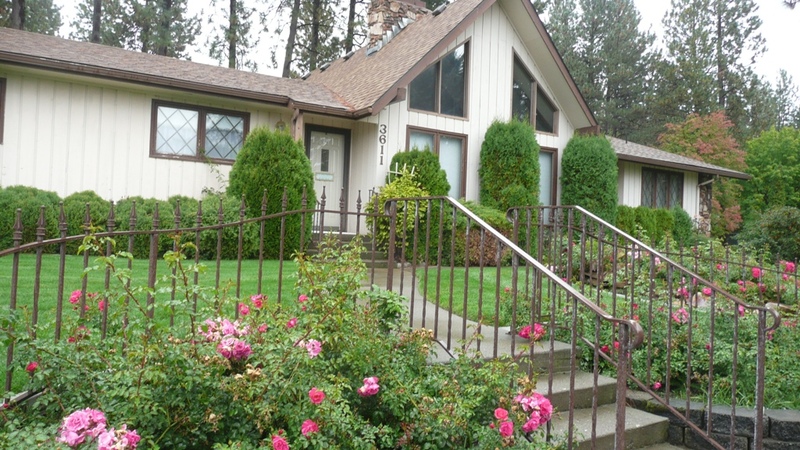 Just minutes to the Coeur d’Alene Public Golf Course, Downtown Coeur d’Alene & Schools.